In a world where each class has its own language, it is a surprise to hear that Charlie has an ability to understand all of them, even languages she has never heard before. In a club, she meets Max, a boy that instantly attracts her, but his friends speak a language that is not of her class even though she understands every word. It appears that both Max and Charlie have secrets of their own. 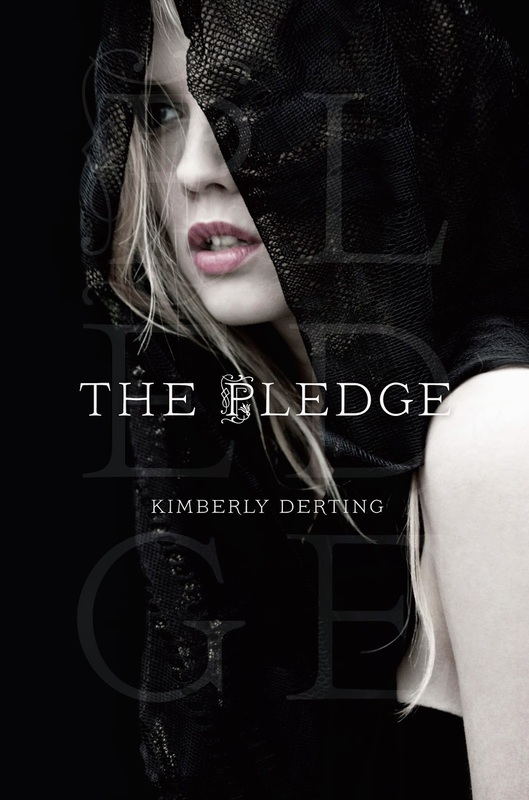 In The Pledge, secrets are not the only things that work to tear them apart. Oh my, this book! It is fantastic! The cover is gorgeous and depicts the novel well. It’s mysterious, gripping, secretive, and even dark. This book was recommended to me by my friend and at first, it didn’t sound like something I would normally read. I don’t think this novel got the buzz it truly deserves. When it first released, I remember hearing nothing about it except my friend telling me to read it. I am so grateful, she told me to read The Pledge because it is one of the best dystopians I have read this year. 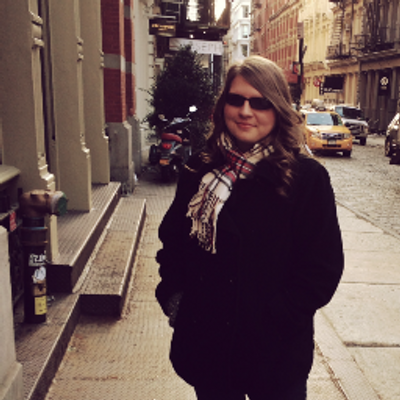 Kimberly Derting is a fabulous author. I have had my sights set on The Body Finder for years now but haven’t had time to read it. The Pledge has only helped intensify my desire to read her other works. Her style of writing seems really unique to me and I found that as much as she created this whole world, Derting told it in such a way that made it interesting. There were no history lessons or terribly long descriptions. Derting showed her readers the world through dialogue which was a fantastic way to keep us interested in the moving plot. There is something about having the ability to know every language in the world and being able to understand them that made me want to keep reading. I didn’t know much about the book when I began reading but the entire idea floored me from beginning to end. It sounds like such a simple concept and Derting created this entire series on something so original; I am hooked. I fell in love with each and every character. They all had secrets and I wanted to get into each head to figure them out. The Pledge is told from Charlie’s perspective but Derting jumps around in third person, during some chapters. It was very easy to understand and made me love the story even more. The Pledge is definitely a gorgeous piece of work that deserves more attention than it is currently getting. OMG, I'm going to pick this one up as soon as I can. This idea is so fresh, so new and I love it! Totally excited, and great review!